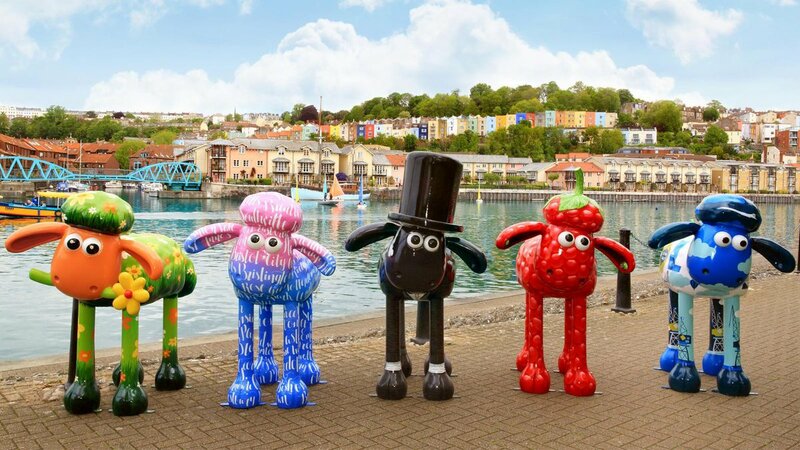 Along with 70 other designers we were lucky enough to be asked to create a b-ewe-tiful giant Shaun the Sheep for Wallace & Gromit’s Children Foundation. 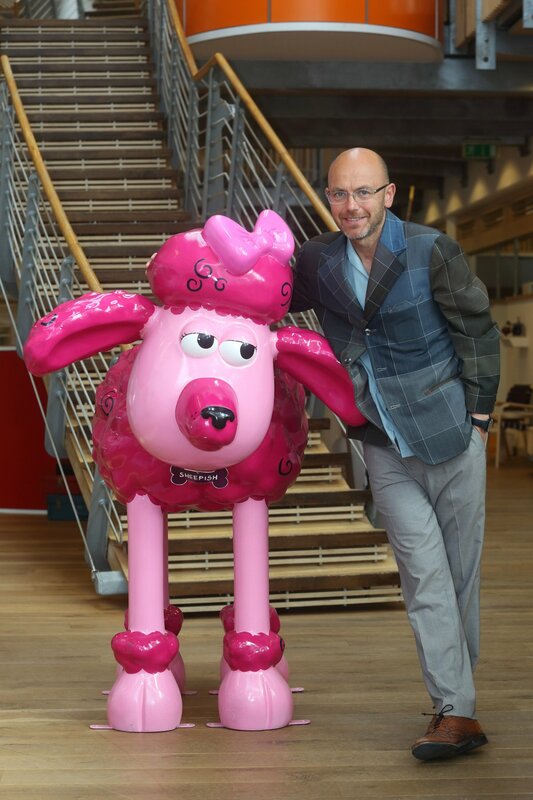 You can spot Shaun popping up over Bristol and London from the 6th July to 31st August, 2015. You can find ‘Sheepish’ at Temple Church Gardens, Bristol which is sponsored by Unite Students.